The Official Video for ‘I Miss You’ is out now on VEVO! ‘I Miss You’ is OUT NOW! 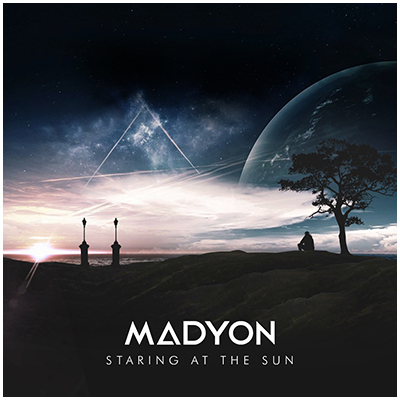 After the comeback single “Staring At The Sun”, Madyon are back with a very special single. An acoustic song, more like a b-side, characterized by the typical sounds of the band. The Official Video of ‘Staring At The Sun’ is out now on VEVO! The brand new single by Madyon, is OUT NOW wordlwide! 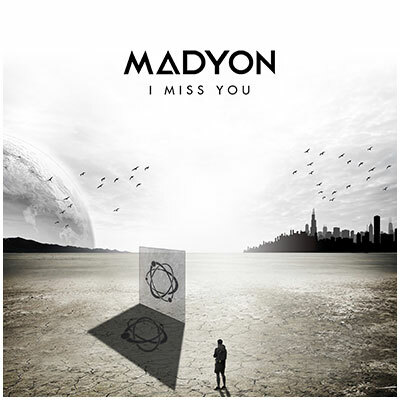 Two years after “Roll The Shadows EP”, Madyon released their new single on September 5, 2018. “Staring At The Sun” represent a masterpiece of sound engineer, designed as always at Abbey Road Studios in London by Christian Wright and the new band sound engineer supervisor Gabriele Giudici. Get the latest news from the band, tour dates and NEW SINGLES!